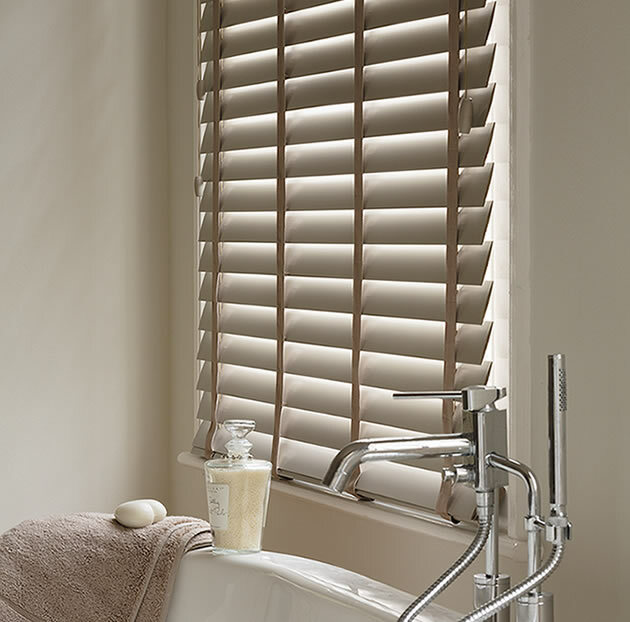 Wooden Venetians are available in a range of natural wood shades, gloss wood and neutral painted finishes with state of the art smooth, tilt mechanism. 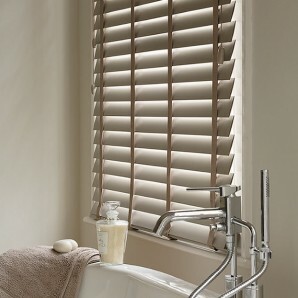 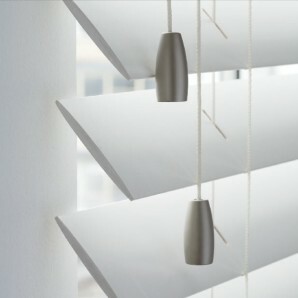 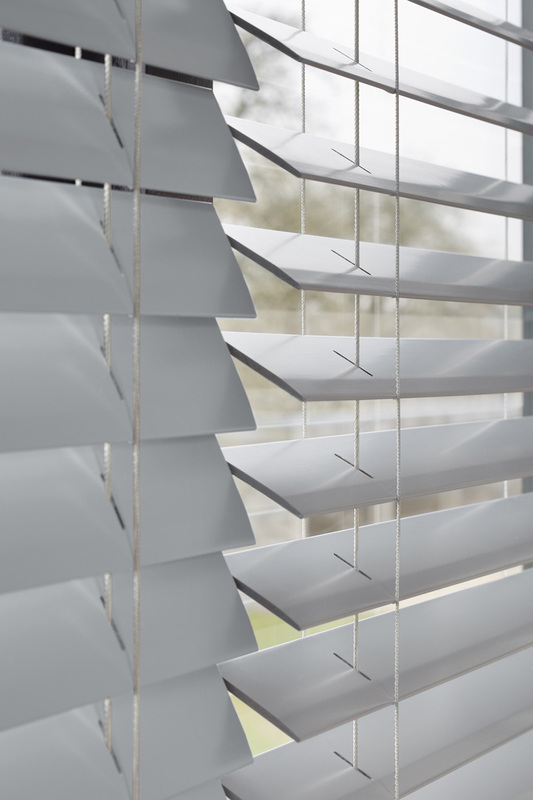 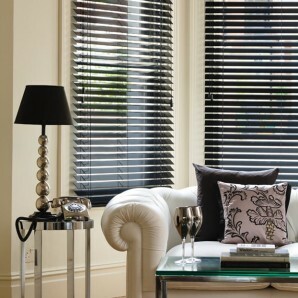 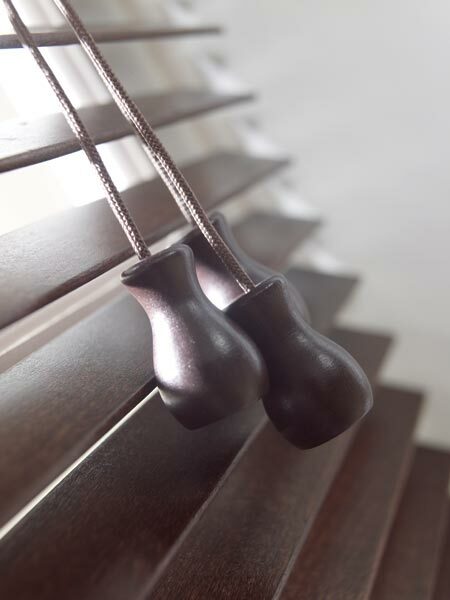 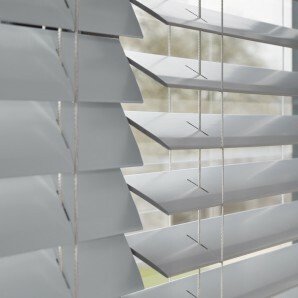 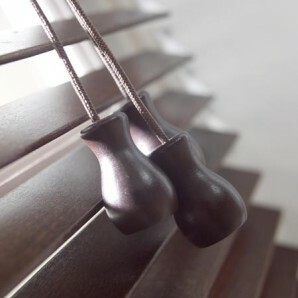 Stort Blinds can offer an option of 4 different slat widths or curved slat wood blinds. 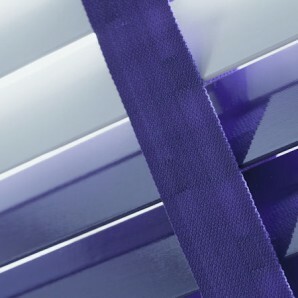 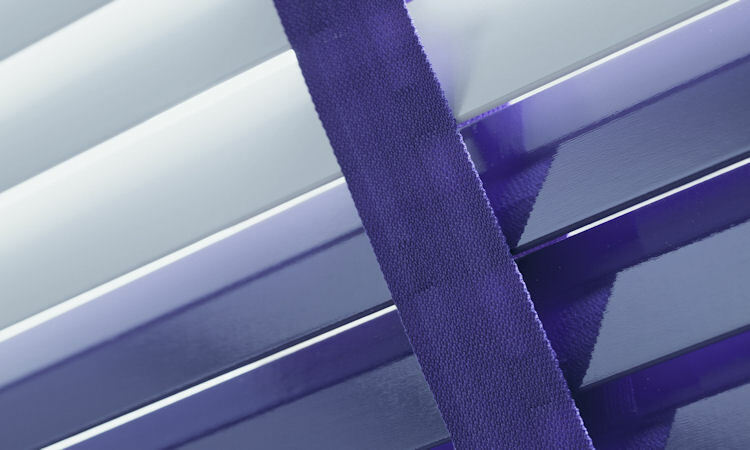 Finished with a stunning range of tapes, tassels and valances to complete and complement our collection. 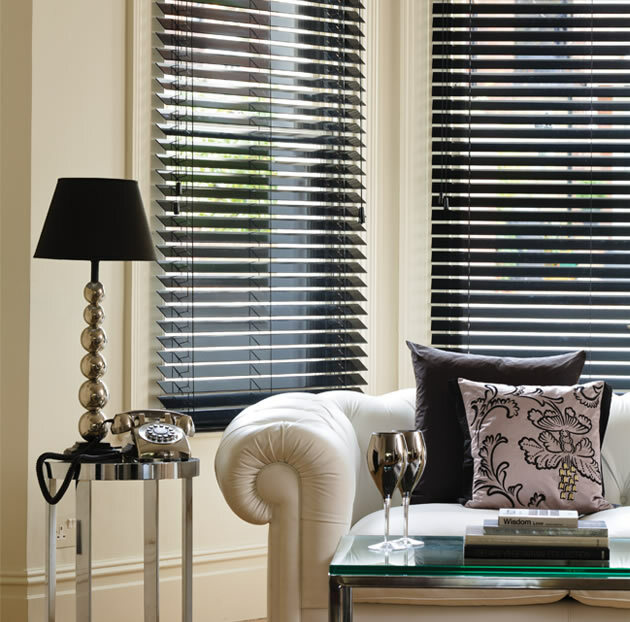 We have a range of price points to suit all customers.